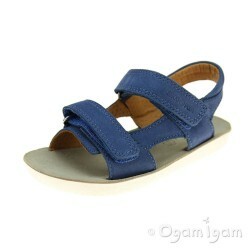 Brand: Bobux Style: Driftwood Ref: BOB633601 Colour: NavyMaterials: Upper: Leather Inn.. 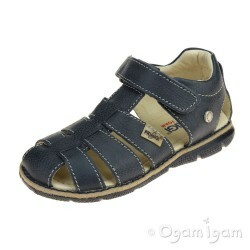 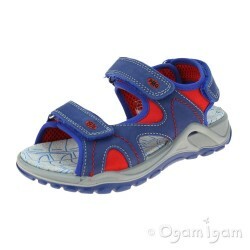 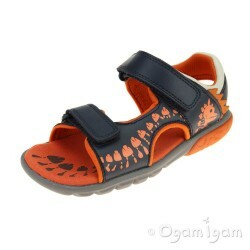 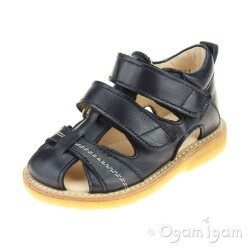 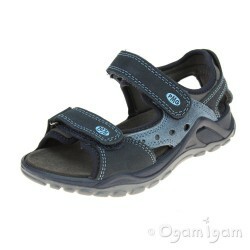 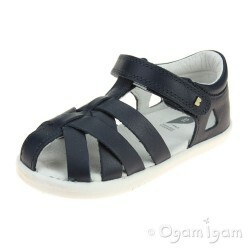 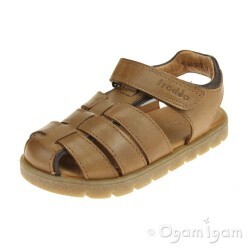 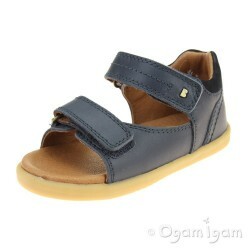 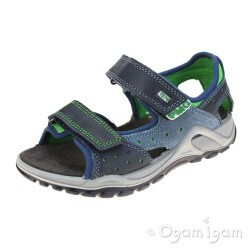 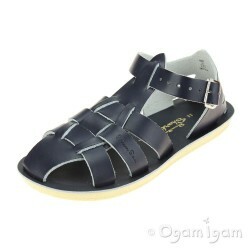 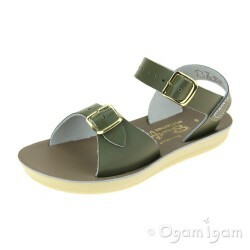 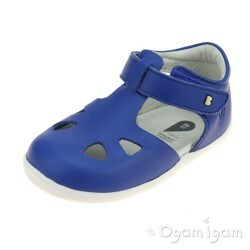 Brand: Angulus Style: Closed toe sandal Ref: ANG05061011530 Colour: Navy Boy's closed toe, close.. 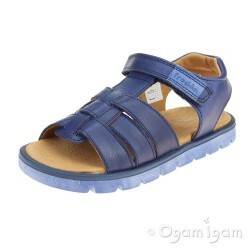 Brand: Shoo Pom Style: Goa Boy Scratch Ref: SHOE4GB150464 Colour: Sky Blue The Shoo Pom Goa Scra..